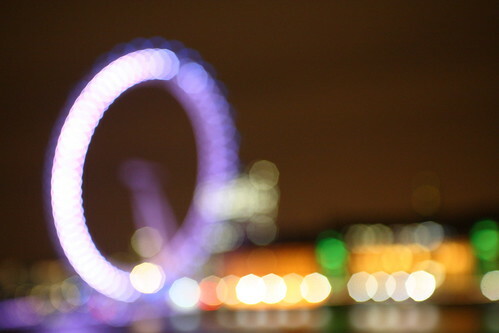 Blurry London Eye 🙂, originally uploaded by Tor-Ivar. Ok… this is probably a strange one 🙂 But I always check out if this kind of “out-of-focus” shot works… and this one of the London Eye does, I think 🙂 I also like the clear/crisp colours. ~ by Tor-Ivar on January 23, 2009.